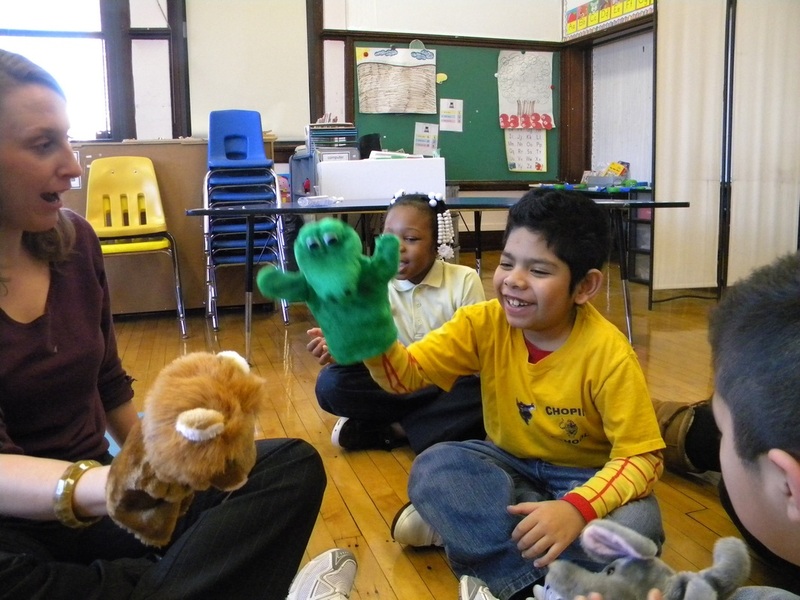 CDE incorporates its philosophy of using a process- oriented method of teaching to address the trust that supports children with physical restrictions to be dancers, children with speech limitations to be actors, and everyone to be artists. This program is successful in increasing communication, cooperation and life skills, while improving body awareness, cognitive recall and critical thinking skills. CDE has worked with a development therapist in the creation of this curriculum. The number of workshops and classes can be formatted to fit your organization’s needs.